Dr. Edgar Wherry planted nearly 100 species of native ferns during his tenure at the Preserve. Over the years, their numbers have dwindled but many beautiful examples remain. 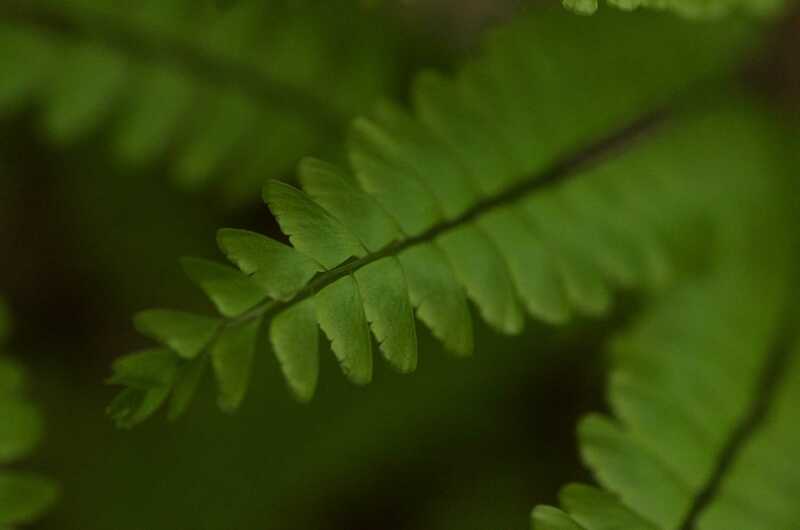 Take a walk with local fern expert Janet Novac to explore the Fern Trail while learning its colorful history and our ongoing restoration efforts.